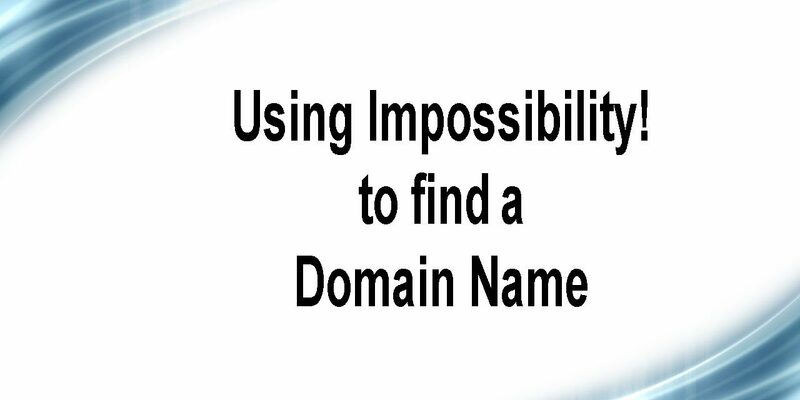 In this video, we are going to teach you how to use the website Impossibility! 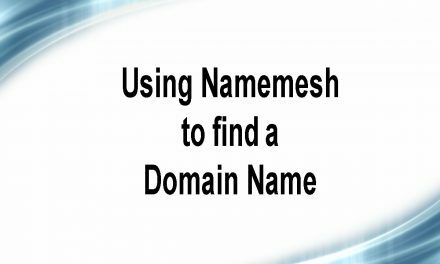 to brain storm a perfect domain name for your website. 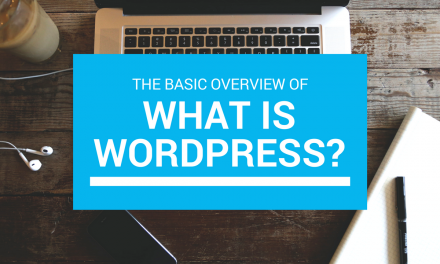 Start with the keywords that describe your business, or website, and use these to get Impossibility! 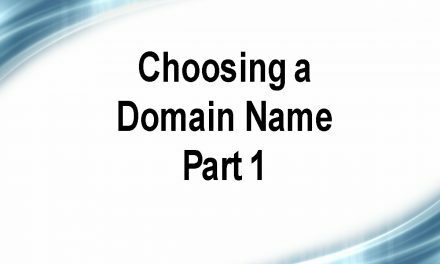 to suggest domain names for you. 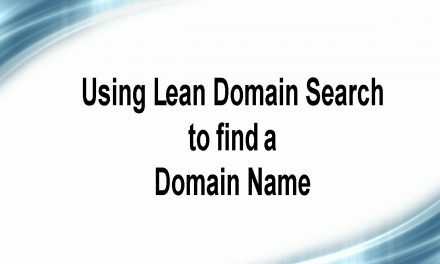 This is a free service, use it along with the other tools we’ve recommended to help give you great ideas and see what is available for domain names.